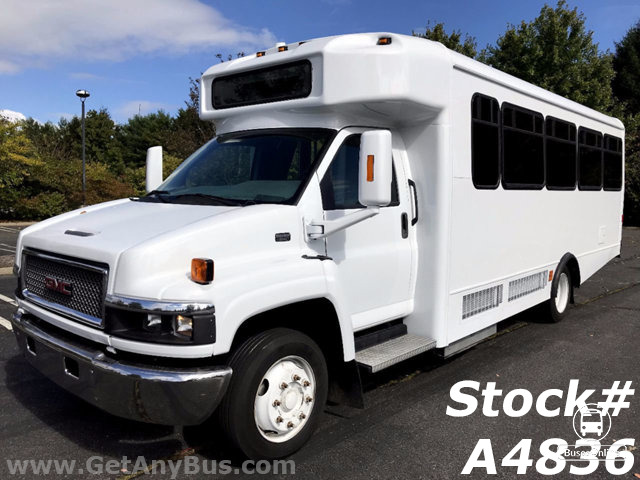 Fully Reconditioned & Repainted Shuttle Bus Low 101k Miles Excellent Cond.. 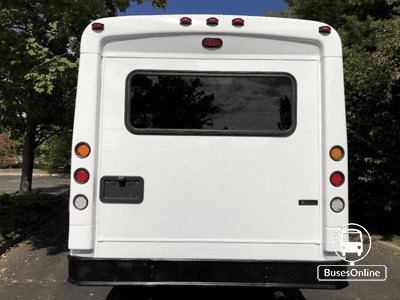 Call Charlie at (516-333-7483) for additional information about this bus or the listing of the 45 additional vehicles in our inventory. RECONDITIONED AND READY FOR DELIVERY!! 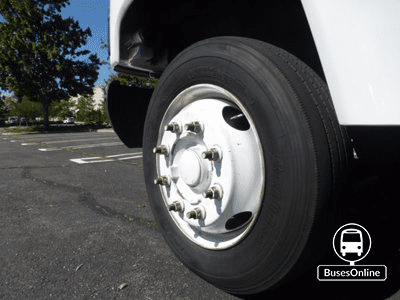 GREAT SELECTION OF USED BUSES AND WHEELCHAIR VANS FOR CHURCH, SHUTTLE SERVICE, TOUR, CHARTER AND TEAM SPORTS. IDEAL FOR ADULT TRANSPORTATION, HOTEL & AIRPORT SHUTTLE, CHURCH, TOUR & SHUTTLE BUSINESS, SCHOOL OR TEAM USE. DURAMAX DIESEL ENGINE - FRONT AND REAR AIR CONDITIONING & HEAT - ELECTRONIC DOOR - ANTI-LOCK BRAKES. 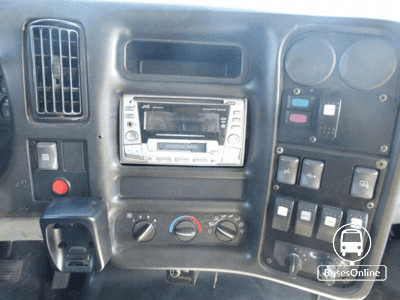 GOVERNMENT FLEET MAINTAINED VEHICLE - AM/FM CD AUDIO SYSTEM - DOT EQUIPMENT THROUGHOUT. 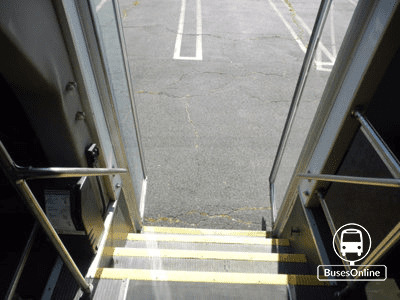 VISIT www.getanybus.com AND CALL CHARLIE AT 516-333-7483. COMPLIMENTARY AIRPORT PICKUP OR DELIVERY ARRANGED ANYWHERE IN THE USA AND CANADA!! Just in from Florida at Major Vehicle Exchange is a 2006 GMC C5500 Glaval 24 seat shuttle bus including driver with only 101,000 original miles. 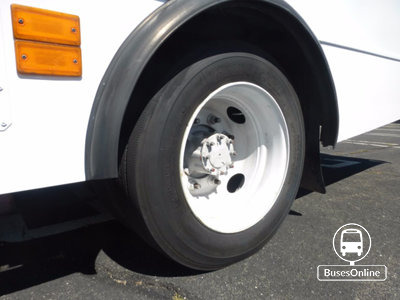 This extra low mileage bus is one of a kind! It has just been fully repainted, checked and road tested and is clean, fully equipped and in very nice condition. Perfect for Tours, Charters, Commuter Shuttle Service, Church, Adults, School, College Sports Teams, Casino Runs and much more. Fully inspected, serviced and reconditioned!! Great bus for your transportation company, church, school, college, or association. It's high passenger capacity is ideal for charters, trips, tours, and outings. Equipped with a heavy-duty low mileage 6.6L Diesel V-8 and a smooth shifting Allison automatic transmission. All mechanical functions are in excellent working condition and all fluids have been checked and changed as needed. 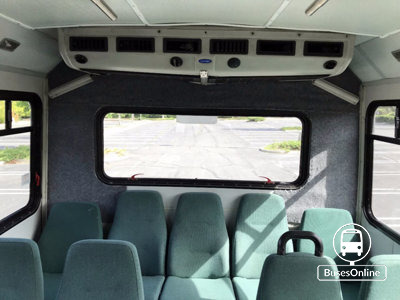 Spacious accommodations for all passengers, including front and rear air conditioning and a heating unit for the winter months. The bus has just been detailed for an excellent appearance. Overall the exterior and interior are in great condition for it's year and mileage. 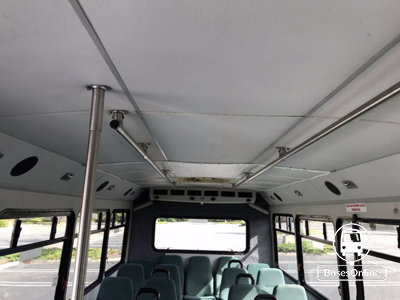 This bus is very roomy, with windows offering nice views and spacious cabin design to provide passengers and driver with a smooth and comfortable ride. 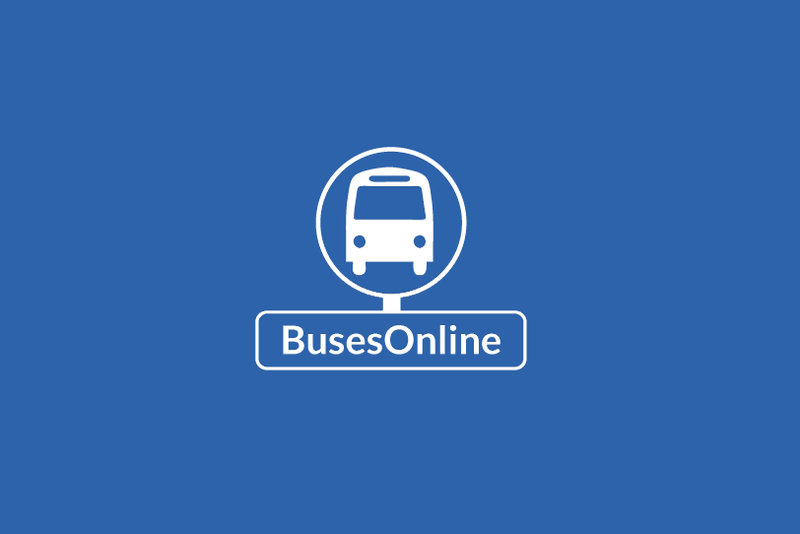 Hello, I saw your listing on busesonline.com. 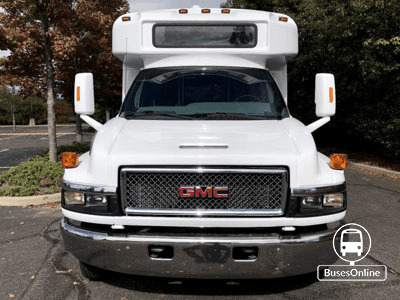 Please send me more information about Bus 2006 GMC, Stock Number: A4836. 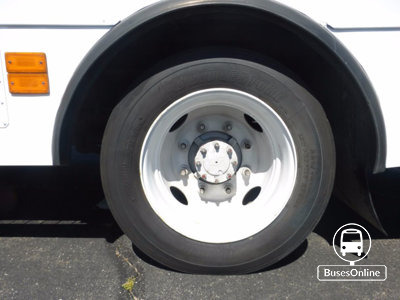 For Adults Medical Transport Mobility ADA Handicapped VIN #: 1GBJG31K881232549 Stock #: A4832 Condition: Used Clear Title Engine: 6.0L V8 Vortec Transmission: 4 Spd Automatic Mileage: 27,832 Drivetrain: Rear Wheel Drive Exterior Color: White Vehicle Overview Call Charlie at (516-333-7483) for additional information about this bus or the listing of the 45 additional vehicles in our inventory. 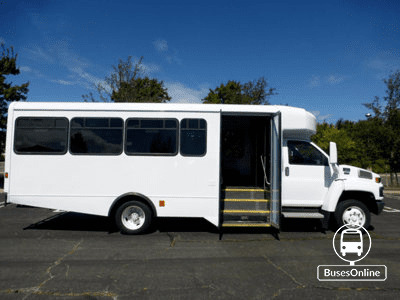 2008 Chevrolet G3500 Startrans Wheelchair Shuttle Bus w/ ONLY 28K MILES! RECONDITIONED, FULLY DETAILED AND READY FOR DELIVERY! 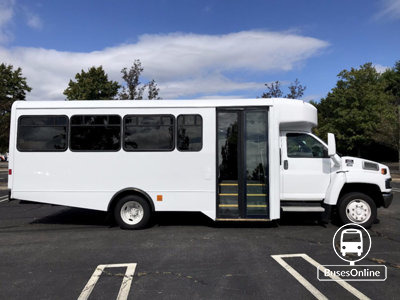 GREAT SELECTION OF USED BUSES FOR CHURCH, HANDICAPPED MOBILITY, SHUTTLE SERVICE, TOUR, CHARTER AND TEAM SPORTS. IDEAL FOR ADULT TRANSPORTATION, CHURCH, TOUR & MEDICAL SHUTTLE BUSINESS, HANDICAPPED MOBILITY, ADULT DAYCARE, SCHOOL OR CAMP USE. FRONT AND REAR AIR CONDITIONING & HEAT - ANTI-LOCK BRAKES - ELECTRIC DOOR - BRAUN WHEELCHAIR LIFT. 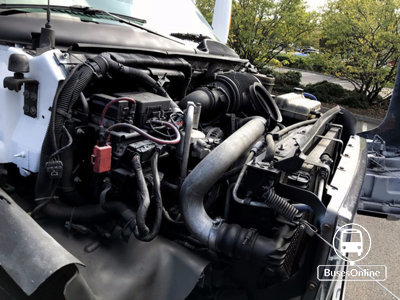 6.0L VORTEC V8 CHEVROLET GAS ENGINE w/ ONLY 27K MILES! - AM/FM/CD STEREO - DOT EQUIPMENT THROUGHOUT. 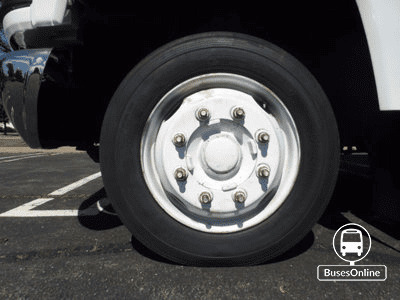 VISIT www.getanybus.com OR CALL CHARLIE AT 516-333-7483. 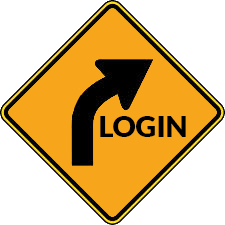 DELIVERY ARRANGED ANYWHERE IN THE UNITED STATES AND CANADA OR COMPLIMENTARY AIRPORT PICKUP ARRANGED! 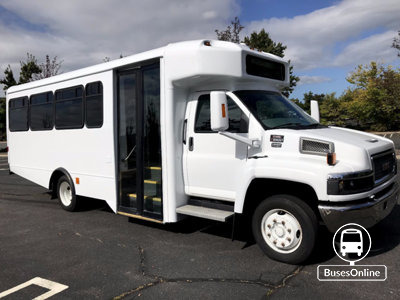 Major Vehicle Exchange presents this 27,000 mile 2008 Chevrolet G3500 Startrans Non-CDL wheelchair shuttle bus in excellent condition. Additional seating can be easily added upon request. 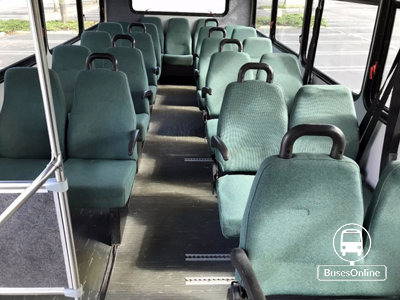 This bus has been checked and road tested and is clean, fully equipped and in excellent condition! 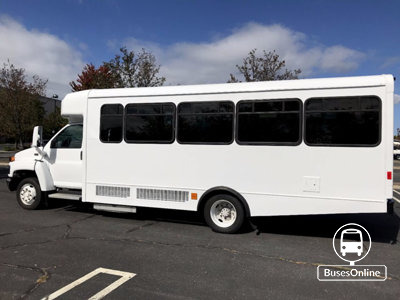 Perfect for Church, Commuter Shuttle Service, Handicapped Mobility, Adult Daycare, ADA Mobility, Senior Assisted Living , Medical Transport, Airport Transfer, Schools, and much more. Accident Free One Owner Vehicle! Great bus for your transportation company, church, school, college or family association. All vinyl seating with seat belts provide both passengers and driver with a safe and comfortable ride! It is also equipped with safety equipment including first aid kit and fire extinguisher. The automatic transmission shifts smoothly and without hesitation. Drives like new. All other mechanical functions are in excellent working condition and all fluids have been checked and changed as needed. Comfortable accommodations for all passengers, including front and rear air conditioning and heater. The tires are in excellent condition with plenty of tread remaining. The bus has just been detailed for an excellent appearance and it looks like new! 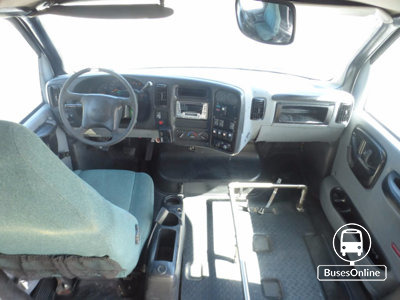 Well maintained and roomy with exceptional visibility and easy maneuverability. This Startrans bus is sure to provide passengers and driver with a reliable and comfortable means of transport. *PRICE REFLECTS CURRENT HIGH BID AND IS SUBJECT TO CHANGE AT ANY TIME DURING THE ONGOING AUCTION. * ONLINE AUCTION- Ends 1/30/17. 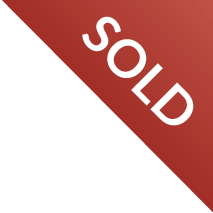 To see full details for this item please go to www.govdeals.com enter QAL #826-84 in the Quick Asset Lookup QAL box located on the home page. 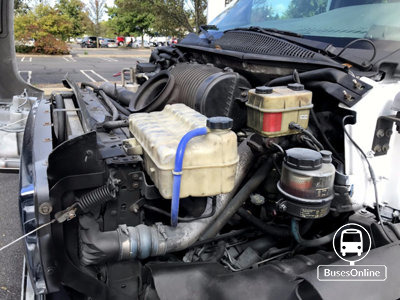 2006 Ford Econoline E-450 CUTAWAY, 6.8L V10 SOHC 20V. VIN 1FDXE45S06DB13560. 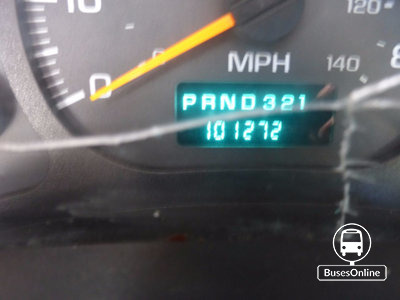 Miles 117,753 Starts and runs, auto trans, driver air bag, tire tread is good, cruise control, am/fm cd radio, a/c, Windows are not cracked. Usual wear and tear on inside and outside. Seating for 25 passengers.